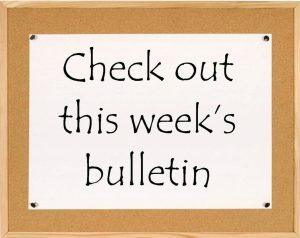 We have a few ways for you to stay connected and know what's going on at Dundalk Wesleyan Church. Click here to see our Church Calendar page. Click here to see our Church Bulletin page.